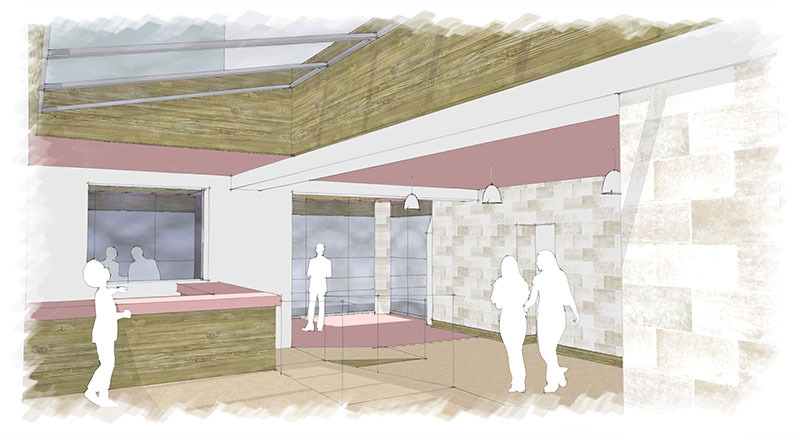 A project with our sister company, EMJ Architects. 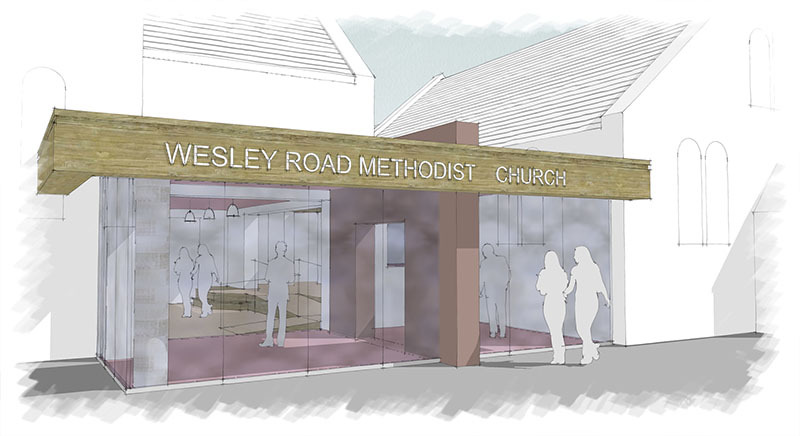 The Wesley Road Methodist Church is consists of a number buildings which have been developed in a disconnected manner over time. 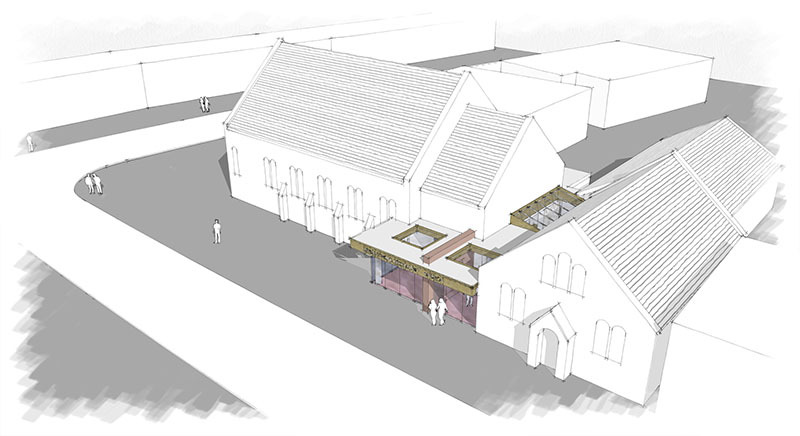 The Church is located on a sloping corner site and the current entrance suffers from a lack of legibility and unfortunate floor level changes. We have been appointed to undertake a feasibility study and master plan exercise for the extension and adaption of the entrance to provide new structures that link the various buildings, provides a welcoming approach to visitors and that better respond to its corner site.